Unless you’ve been living under a very large and very heavy rock, chances are that you’ve heard all about xAPI and how it’s going to revolutionise the learning world. While xAPI is fantastic for capturing learning activities outside of an LMS, it’s not structured enough to govern what sort of content should go inside an LMS. Something else would have to fill this crucial gap to keep everything running smoothly. 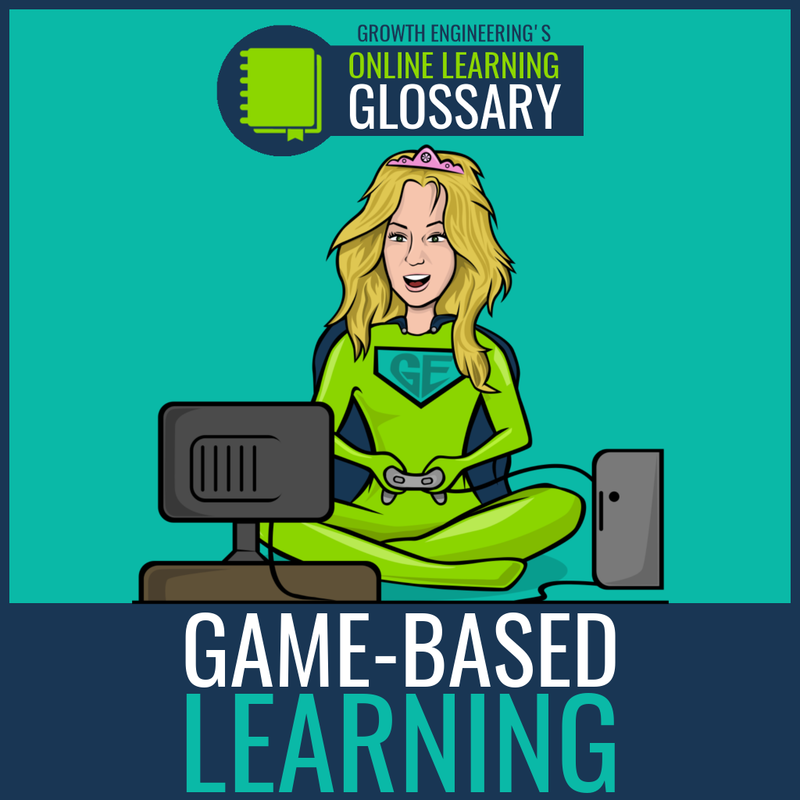 This is a brand new specification for eLearning which acts as the bridge between the Learning Management System and the Learning Record Store. It’s essentially the lovechild of SCORM and xAPI. To borrow a fantastic analogy from cmi5’s Working Group Leader, Bill McDonald, think of xAPI as being an electrical current and cmi5 as being a wall socket. With this socket installed, you’re able to simply plug in your LMS and enjoy using xAPI without any hassle! 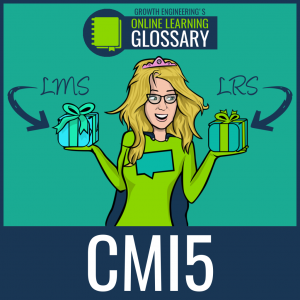 Taking cues from SCORM, content which complies with cmi5 can be delivered through any LMS. But whereas SCORM is very rigid and only records certain data, cmi5 is much more flexible, so you can track just about anything you like! This data can then be stored within an LRS, along with anything else gathered through xAPI. 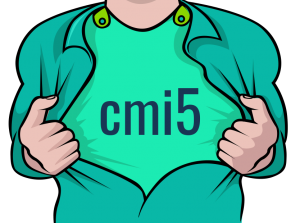 So you can think of cmi5 as bringing the LMS back in line with the modern learning landscape. The cmi5 developers were keen to learn from SCORM’s mistakes, and Goal #1 for the project would become to create “a simplified tracking data model”. By making the specification easier to get to grips with, content creators can be more confident that their unit will function on the LMS, and that all of their hard work will pay off! SCORM is definitely starting to show its age, and that’s no surprise really. After all, the current version is SCORM 2004, which was first developed more than a decade ago. Because cmi5 is built using xAPI, it can take advantage of a few of the technical advances of the past ten years. It’s more efficient, scalable and lightweight, and since it’s platform and browser-independent it can work effectively on mobile devices. 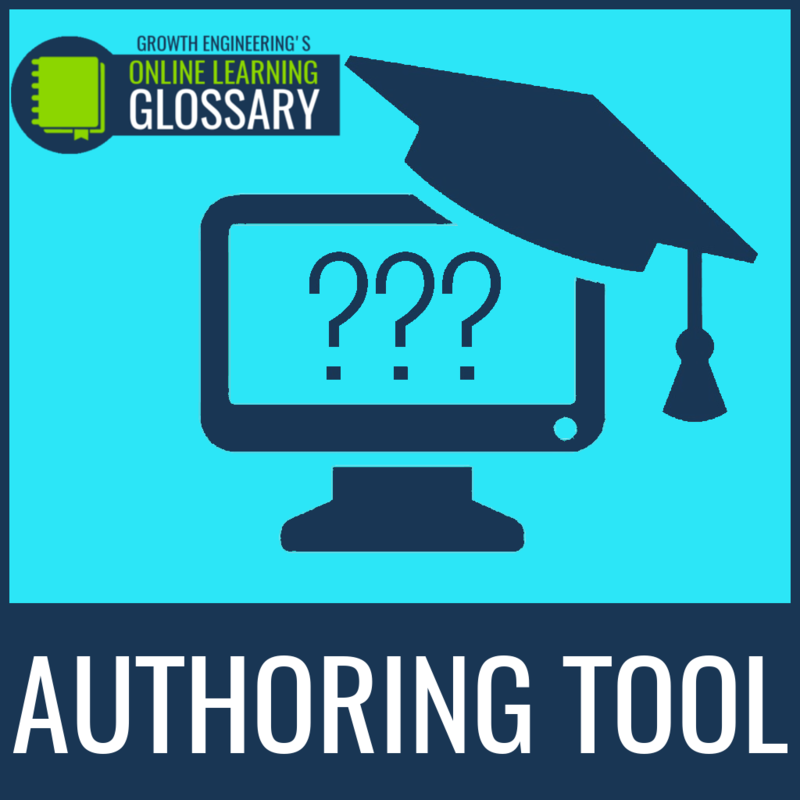 One of the specifications SCORM lays out is that the content must be hosted on the same domain as the LMS. This might be fine for learners in the area, but not for those based on the other side of the globe. 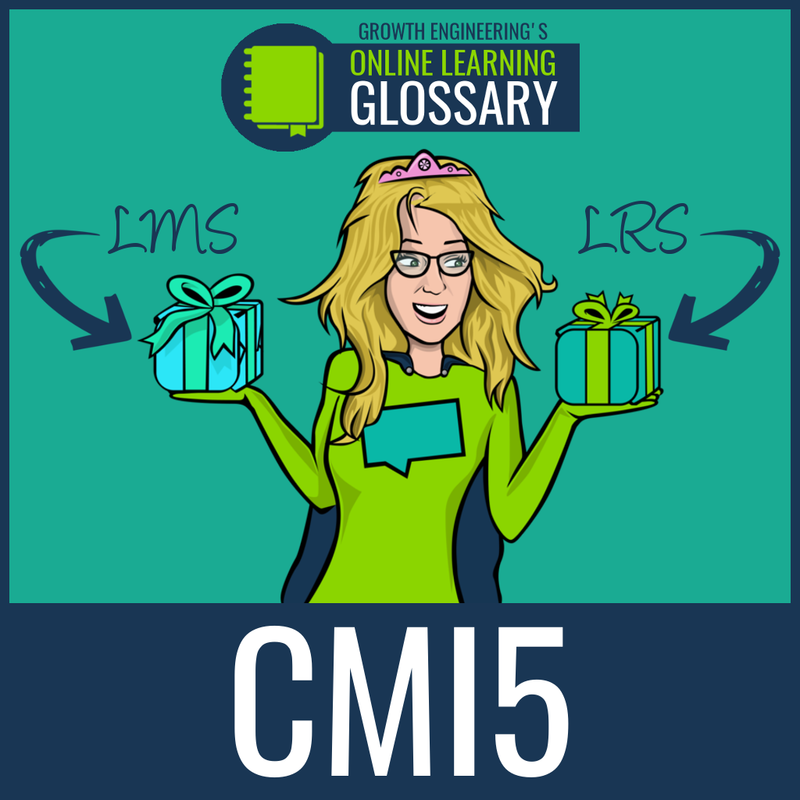 With cmi5, the course structure is imported to the LMS, but the content itself can be hosted elsewhere. So you can use a content delivery network to ensure that learners get quick and painless experience wherever they might be based! 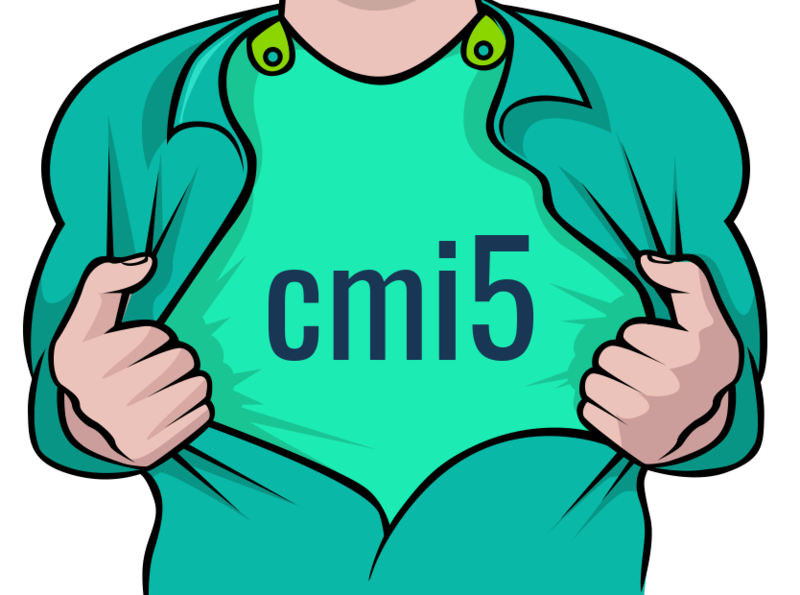 If you’re looking to get going with cmi5 then you’re in luck! Quartz, the first production release, launched on June 2016 and marks the moment where cmi5 is ready for implementation. 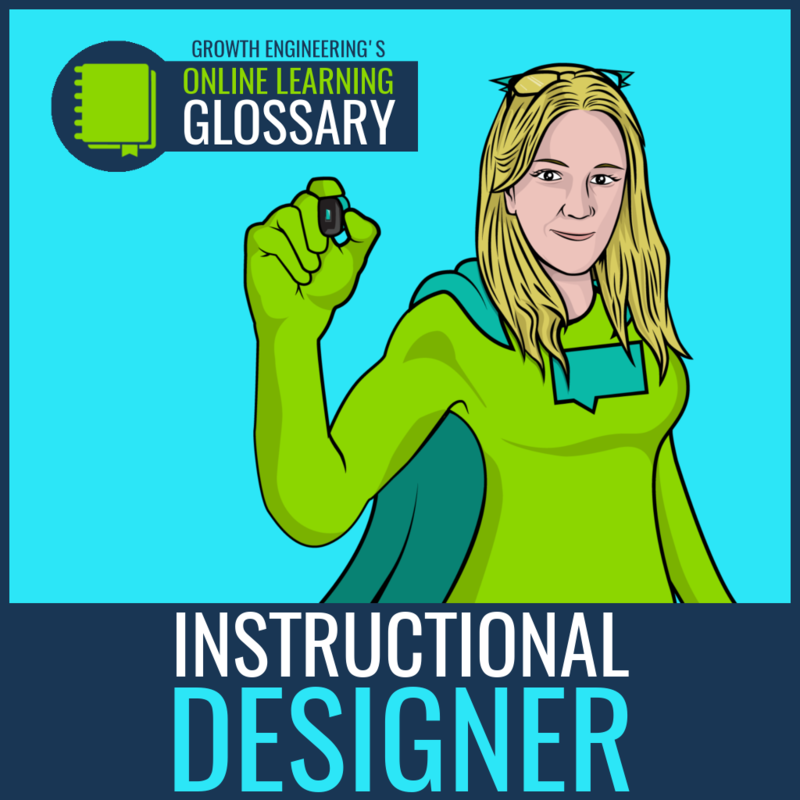 Online Learning 101: What is a Subject Matter Expert?